Launceston Tennis Club is a small but expanding club using the courts in Landlake Road (opposite Launceston Medical Centre). 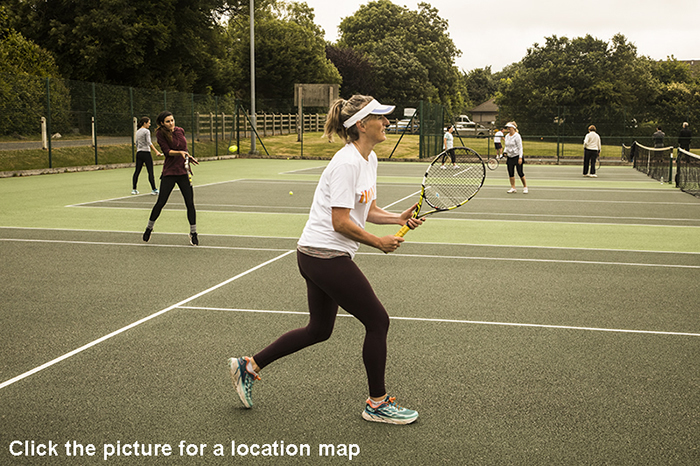 We currently have 5 teams in local tennis leagues and run a variety of club tournaments throughout the year. New members are very welcome - just come along to any of our club sessions. Our postcode for Sat Nav purposes is PL15 9HH.